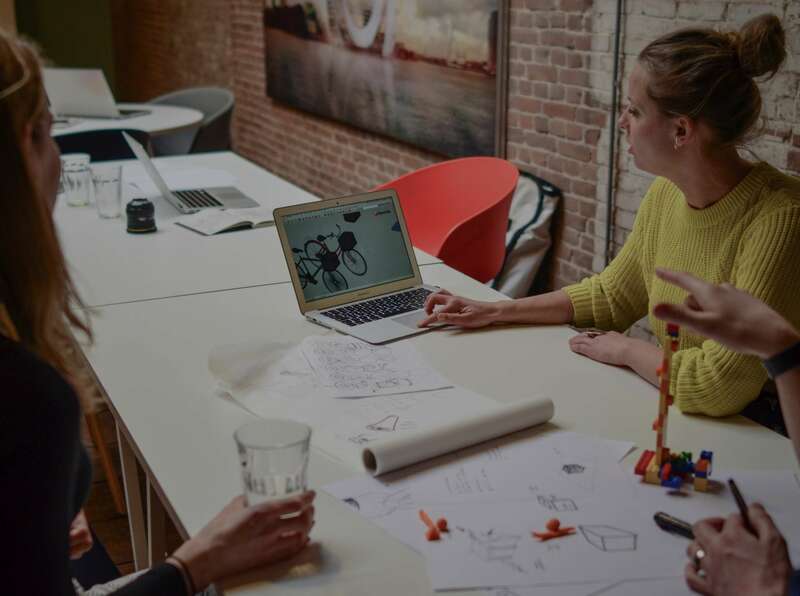 We develop radical and creative solutions to challenges that shape our new economy. 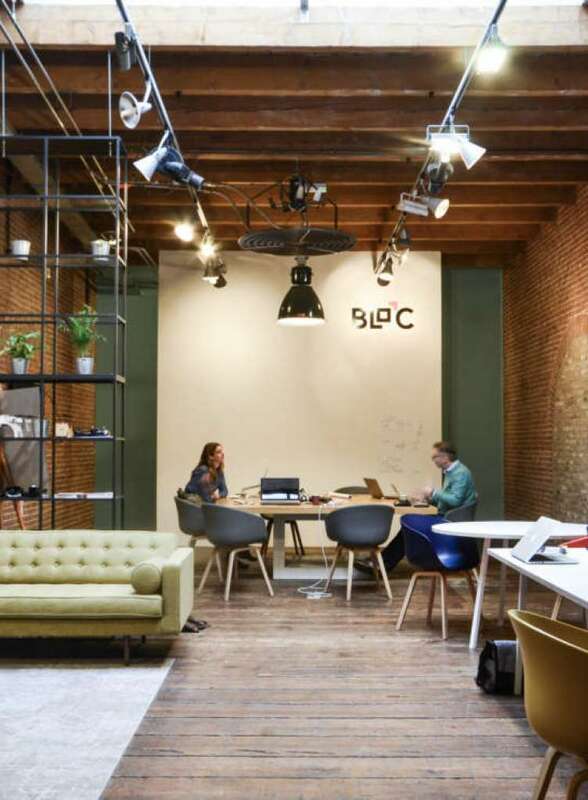 BLOC is a creative developer. 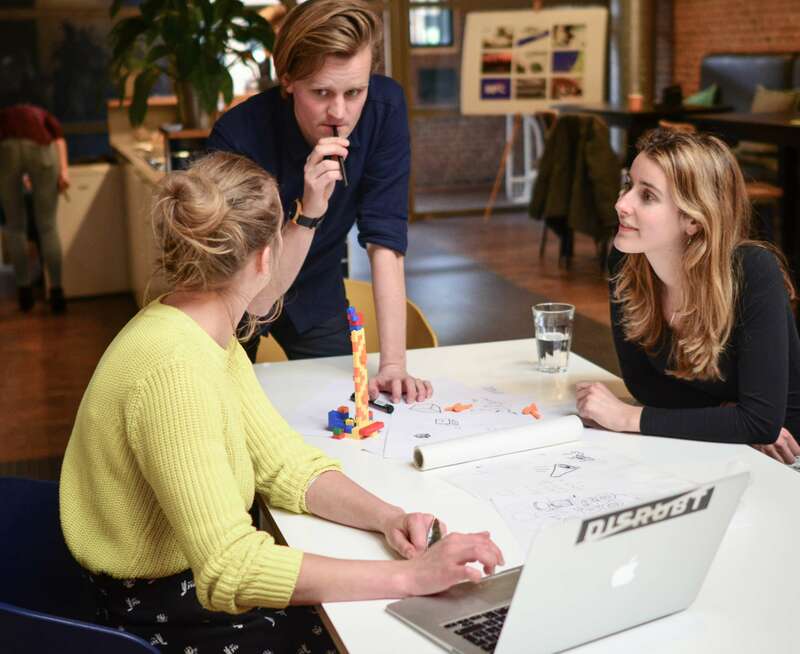 We initiate radical projects that we believe in and collaborate with organisations with guts. 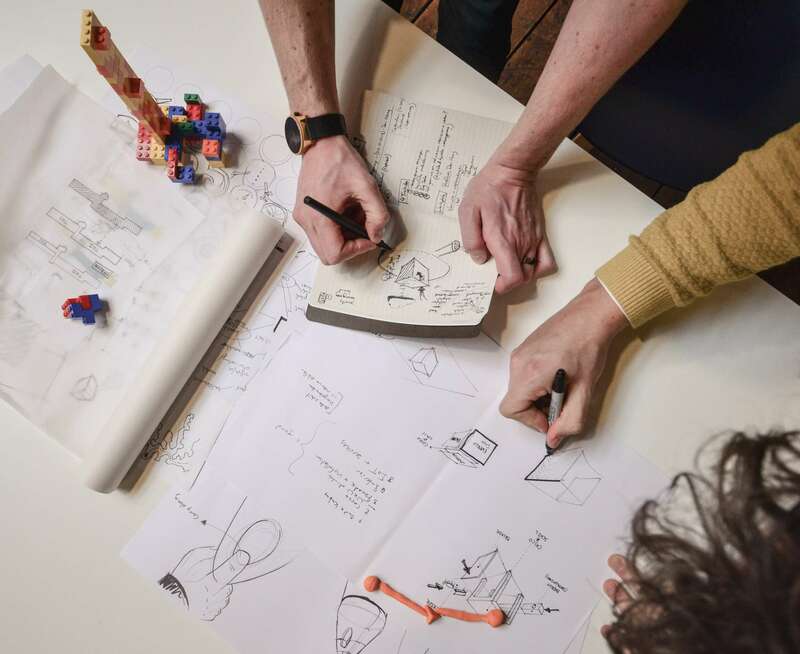 To provide guidelines for an unknown future, we initiate processes with concrete steps and form new collaborations. We convert ideas into new value chains in the fields of real estate, recreation, material flows, mobility and clean energy. 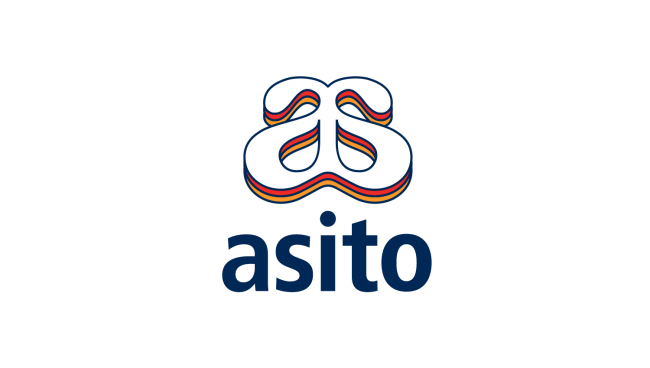 We developed several concepts together with service provider Asito, including The Next Agency for the Dutch National Police. We are solving the main bottlenecks in the public transportation system together with RET and HTM. 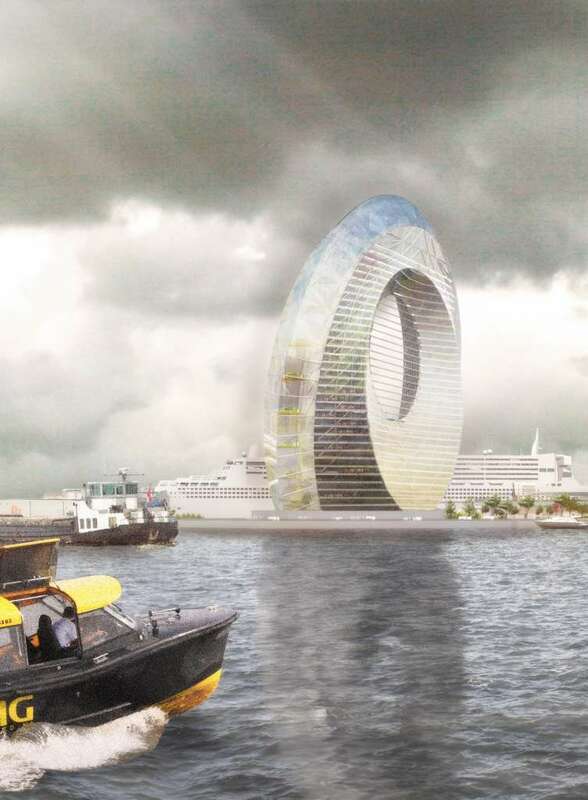 We are working on several projects with Rotterdam municipality including The Dutch Windwheel. In collaboration with Waterbus, we developed a highly successful new connection with the Kinderdijk World Heritage Site. Together with this market leader in networks and IT, we are developing future-proof working and learning environments. 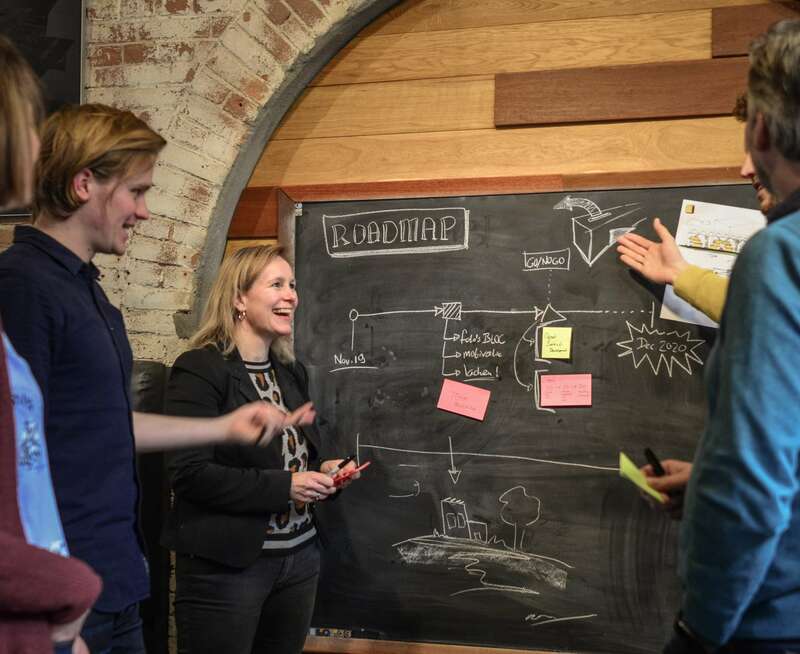 Together with the most entrepreneurial university in the Netherlands, we developed a radical concept for a community-driven innovation center. 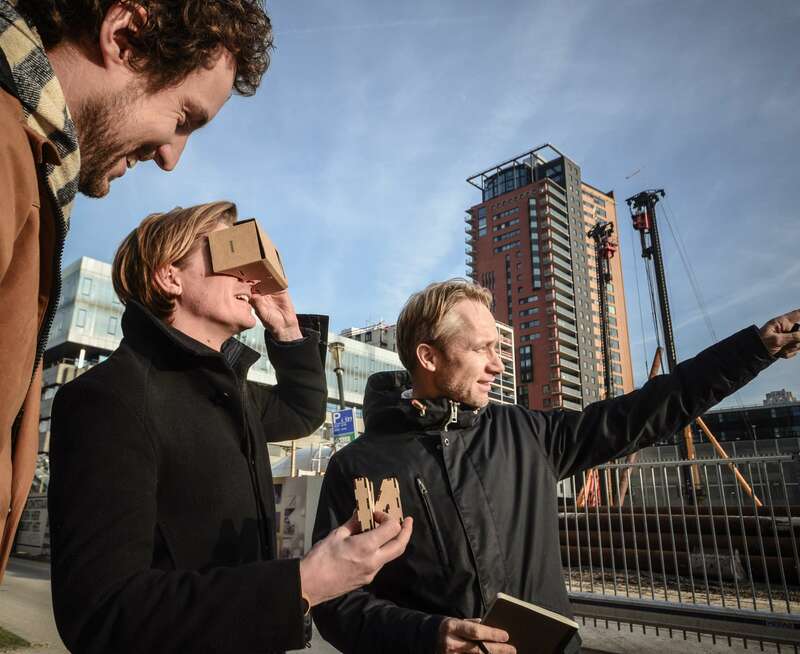 Studio Marco Vermeulen and BLOC developed a strategy for making Goeree-Overflakkee island energy neutral by 2020 and even turning it into a net producer by 2030. Together with Natuurmonumenten, we developed a clean boat connection with the Marker Wadden islands. In Haarlem we connect residual heat from data centers with users in Haarlem municipality. 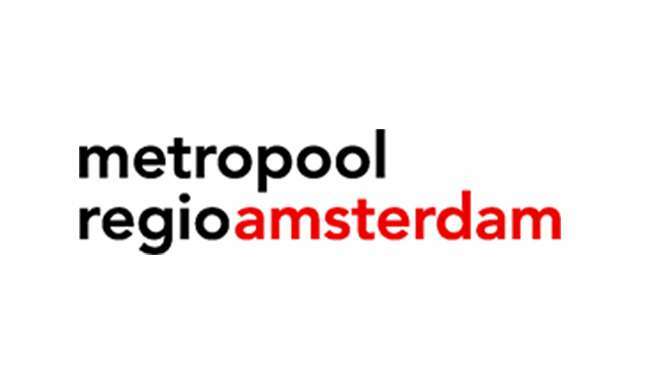 We are positioning the Amsterdam metropole area as a circular hotspot including for CO2. We are working with Gasunie to turn the Netherlands into the place to be when it comes to working on new, innovative CO2-related value chains. In collaboration with the port industry, we are working on several new perspectives for the port area. 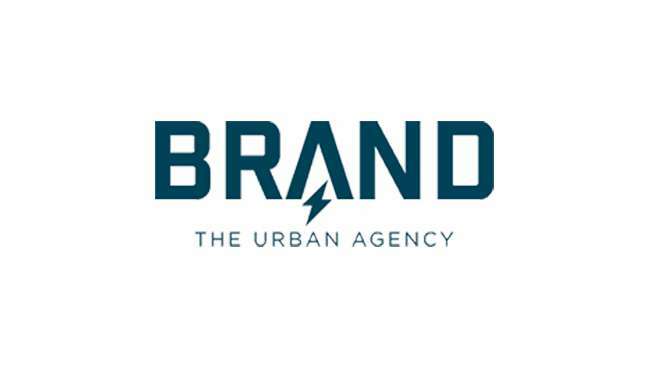 Together with Bureau Marineterrein, we are working on a revolutionary pop-up living concept in the heart of Amsterdam. A new visitor center and a transformation of the entrance zone of the most famous world heritage site in the Netherlands was realised together with Werelderfgoed Kinderdijk. This multinational engineering agency is our partner in projects such as The Dutch Windwheel and The Dutch Mountains. 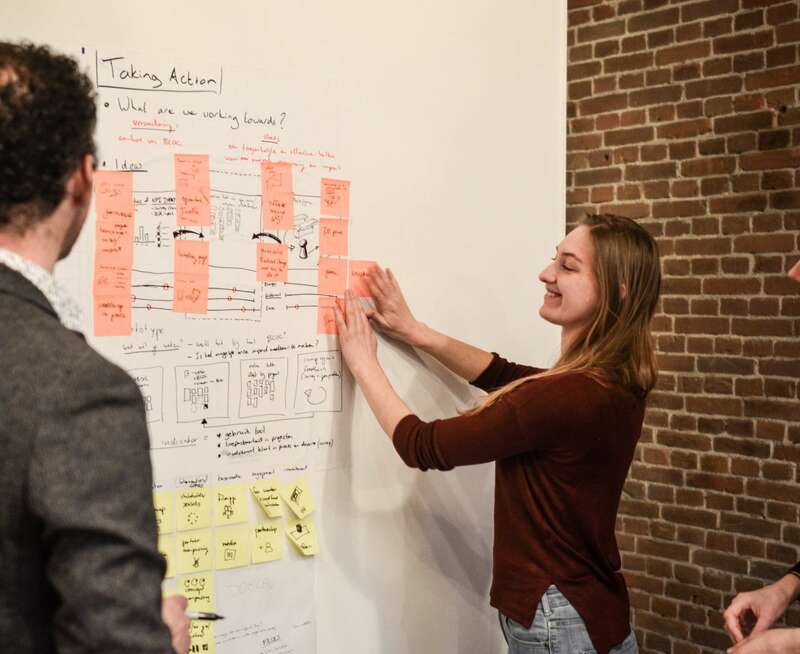 We collaborated with Nederlands Bureau voor Toerisme en Congressen on several occasions including the Holland City strategy. The school of the 21st century didn’t yet have an environment of the 21st century. This is where our synergy emerged. 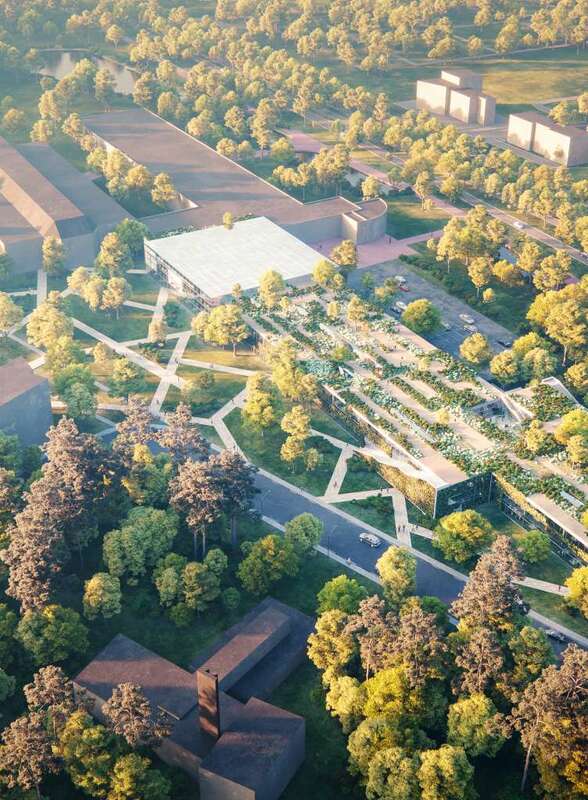 A new approach for Ginkelse Heide, with a new visitor center. In collaboration with Ede municipality. In collaboration with Siza, we instigated the transformation of Het Dorp into an innovative healthcare environment and founded Academy Het Dorp. Together with ProRail we are working on Station NXT, the station of the future. 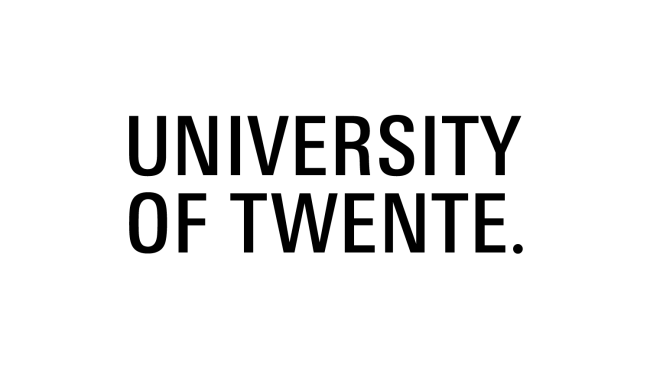 The ministry is one of the partners in the innovation program, linked to The Dutch Windwheel. Together with these architects and Urban Xchange, we developed the work and congress environment of the future. We helped Floriade BV with a promotional expo concept (‘the greenest urban district in the world’) and found the right parties to involve. We concluded a climate-proof construction agreement for Zuid-Holland with 45 parties in construction. The police turned to us for help in creating future-proof police stations that are ready for today’s and tomorrow’s social challenges. In a consortium with Meysters and DoepelStrijkers, we initiated a 147-meter tall sustainability icon: the Dutch Windwheel. We are helping Liberation Route Europe create a walking experience of the WWII liberation. Together with AEB Amsterdam, we came up with a strategy for recycling their and AVR’s CO2 as a resource for the industry. With a partnership including Tata Steel, we performed a comprehensive study into large-scale CO2 recycling in Western Netherlands. Together we are working on opportunities for the heat transition. 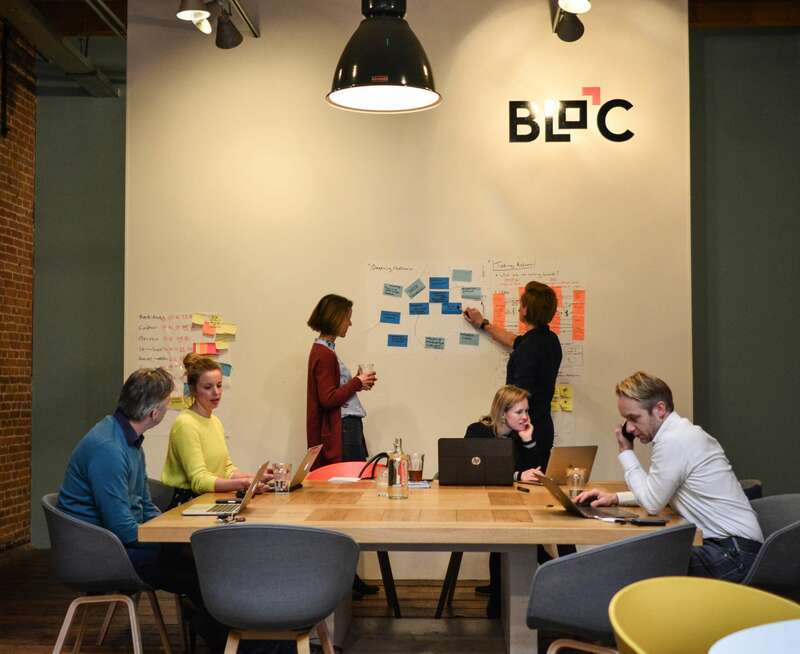 BRAND and BLOC have joined forces to reinvent the city park to meet the wishes and requirements of the 21st century. And come over and let us know what you think!